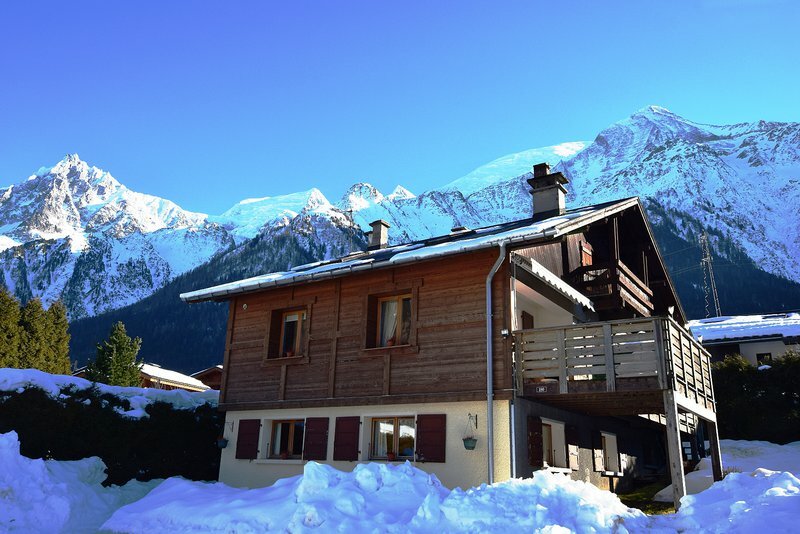 A well presented 5 bedroom 4 bathroom chalet with terrace with great views of Mont Blanc located in a sunny area close to the centre of Les Houches. 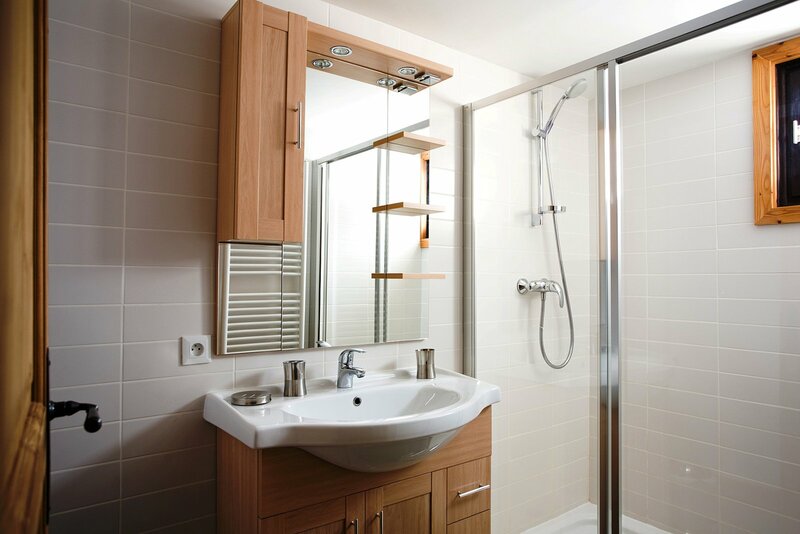 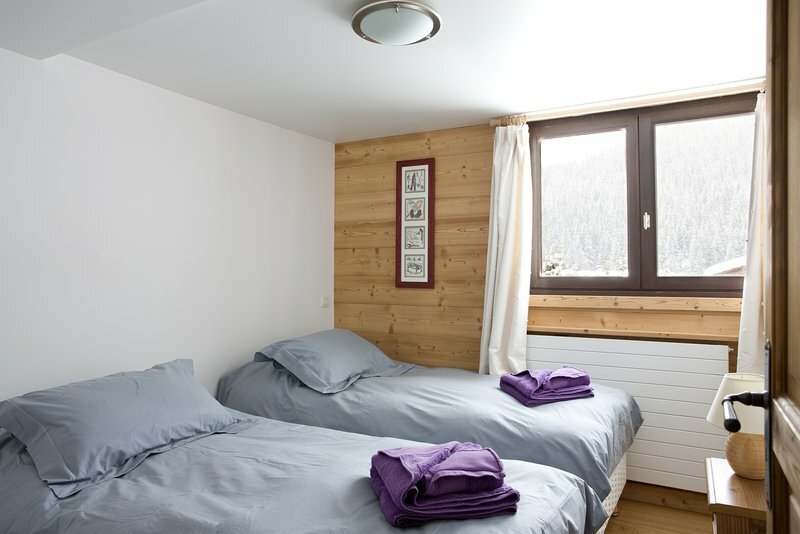 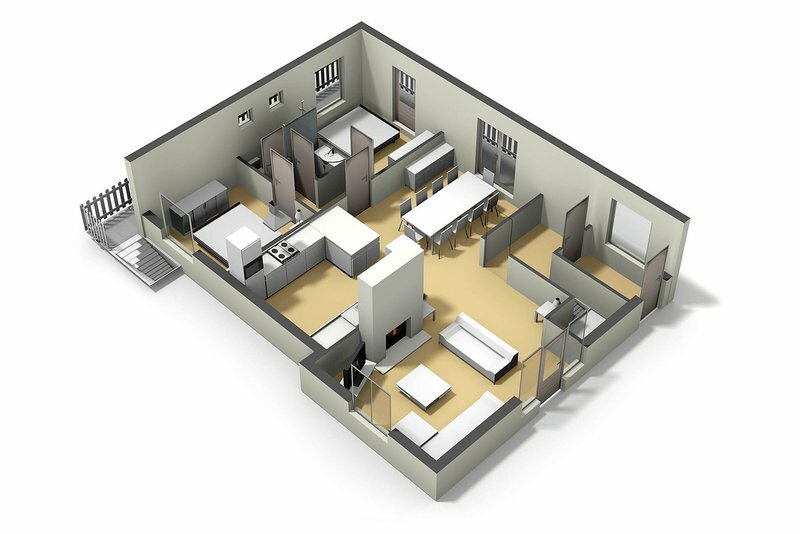 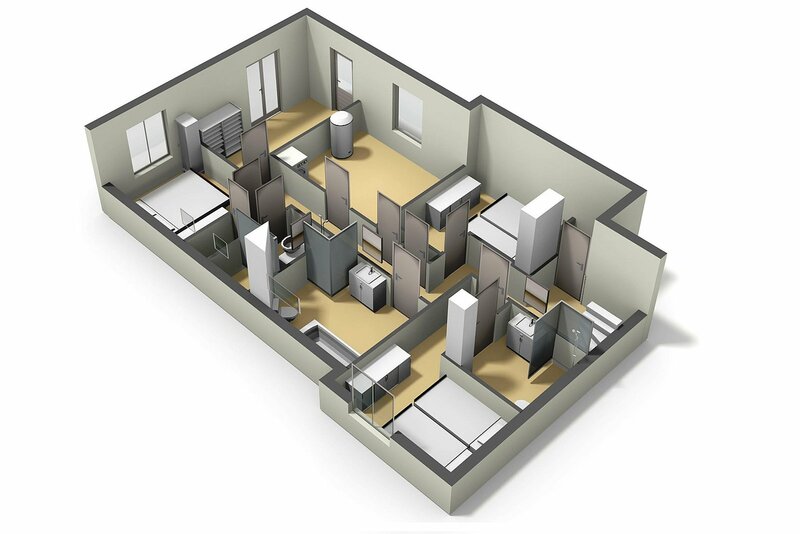 The chalet has been well considered with good living space and a laundry room and a boot room. 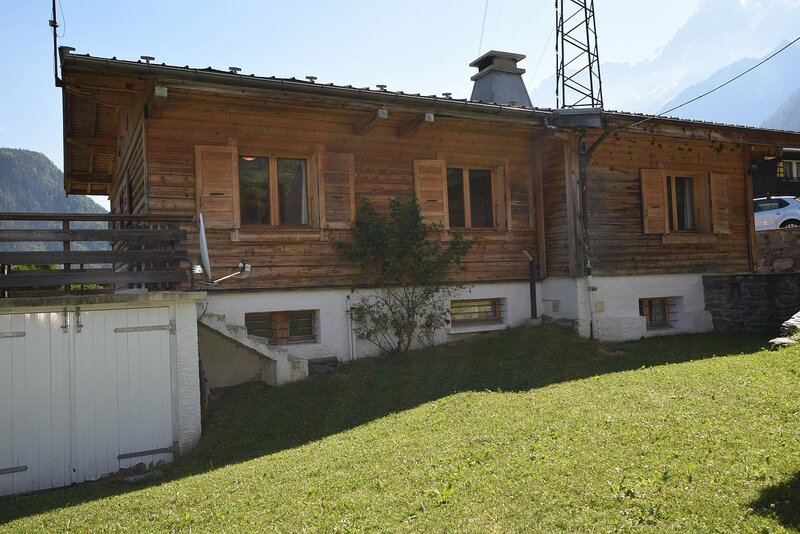 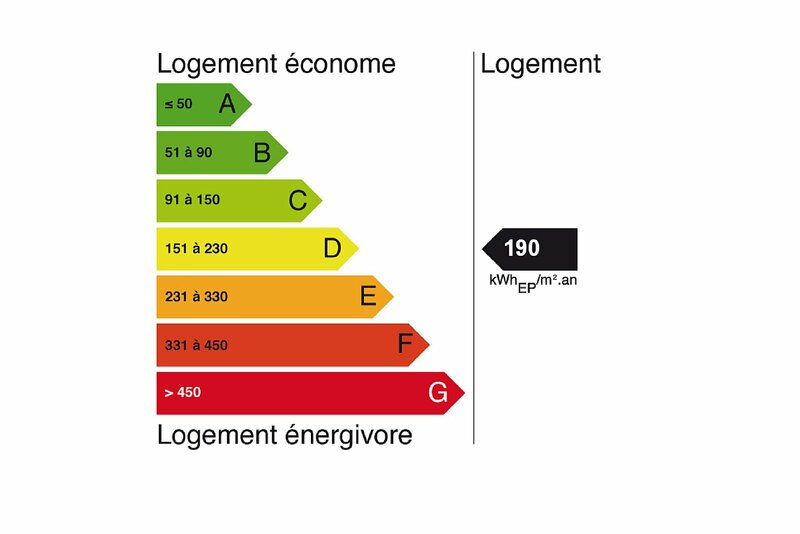 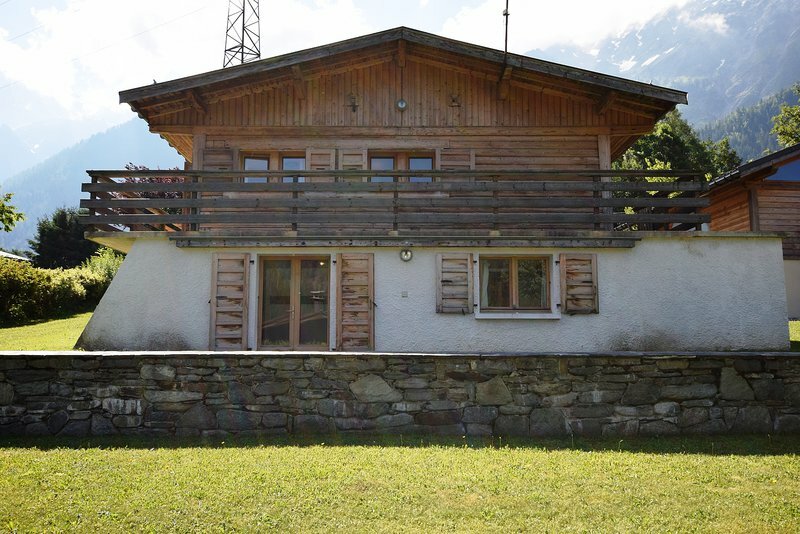 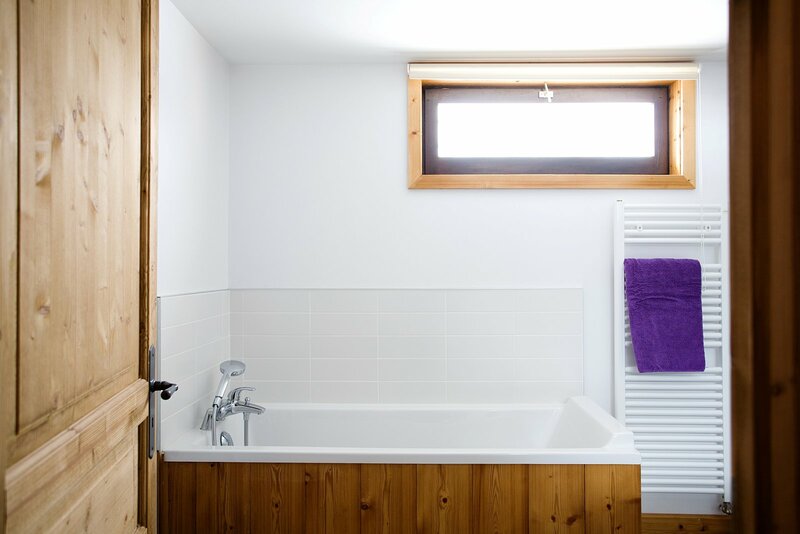 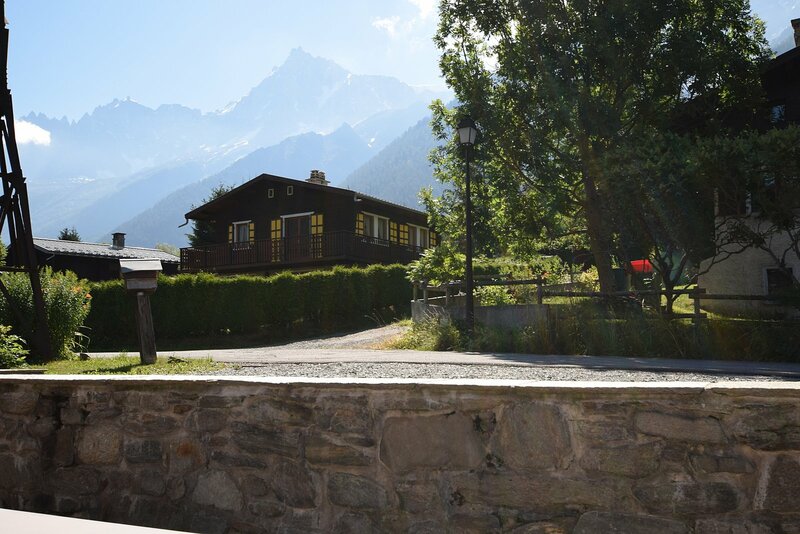 This chalet has a lot of potential, either as a rental chalet or as a primary residence. 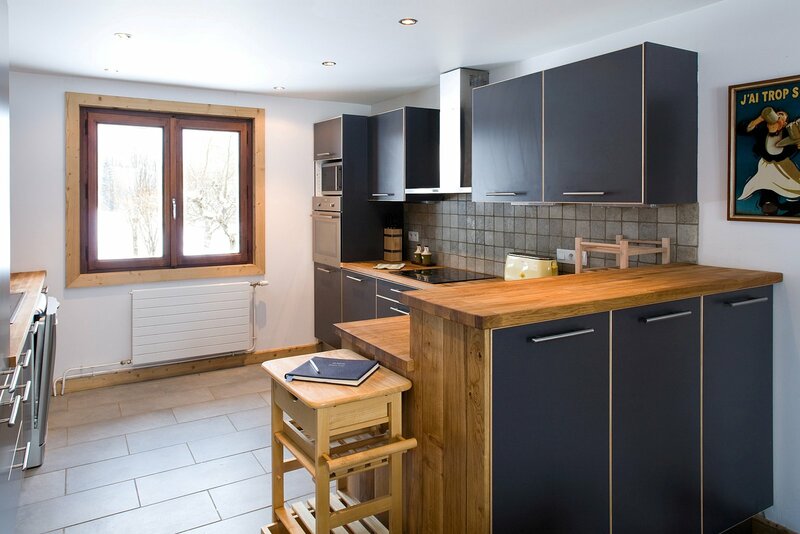 It is located in a sunny residential area and has a good sized garden which would suit a family. 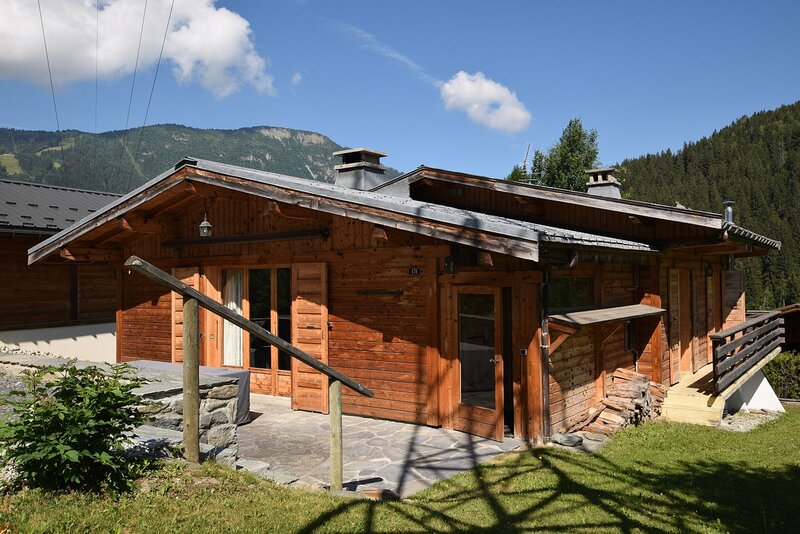 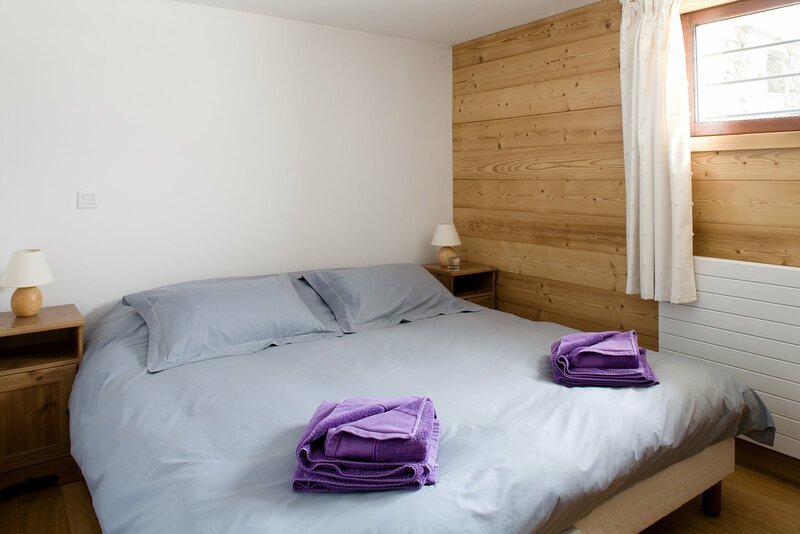 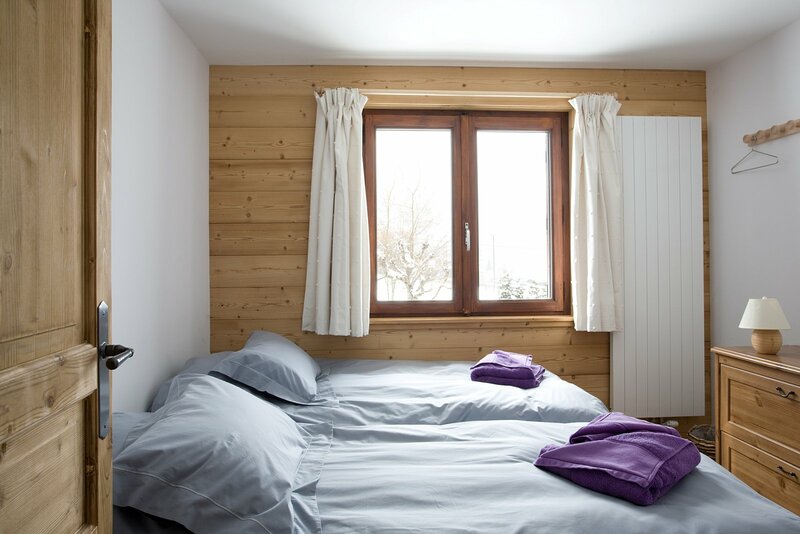 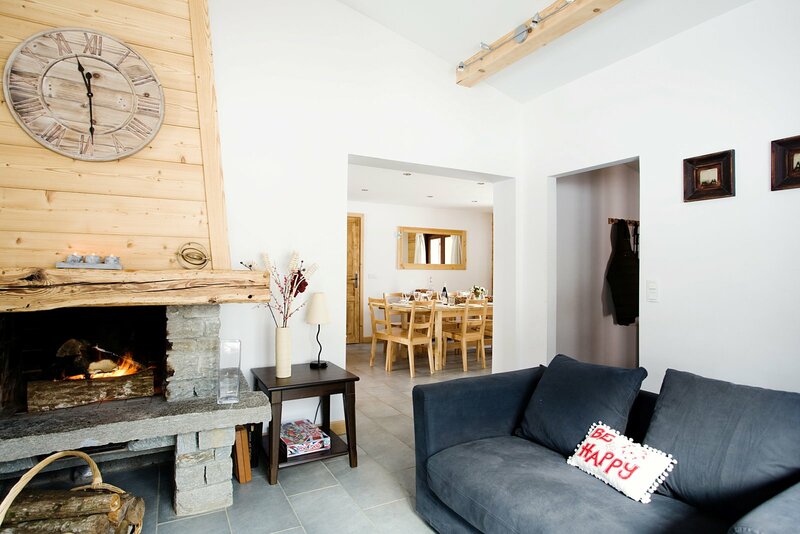 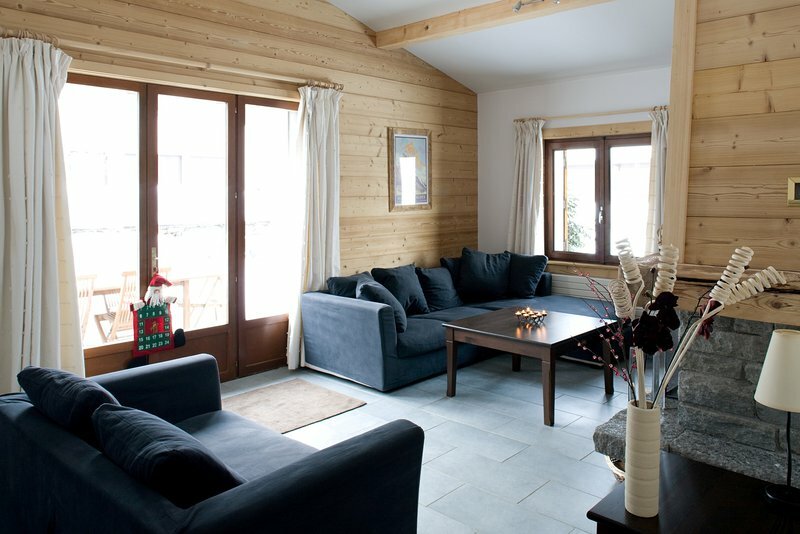 Chalet Dahu is situated just to the north-east of the centre of les Houches (500 metres by foot). 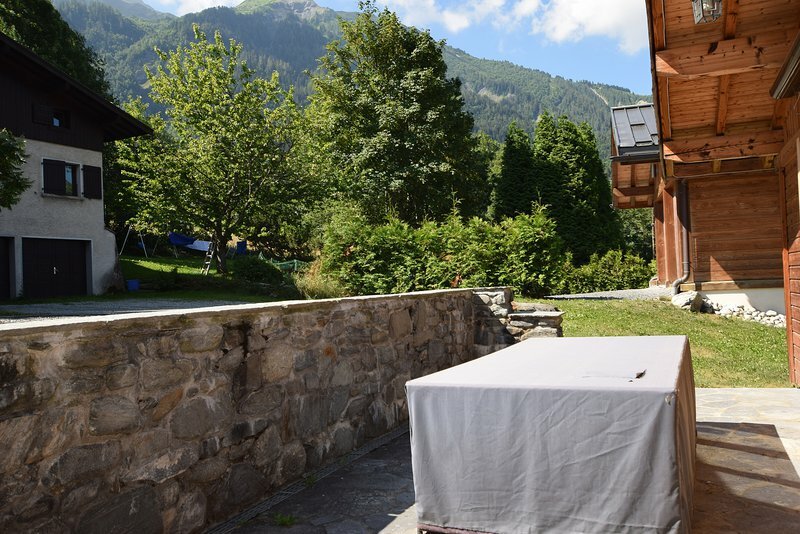 It is situated in a quiet mostly residential area with a good choice of restaurants nearby and a supemarket a 10 minutes walk away. 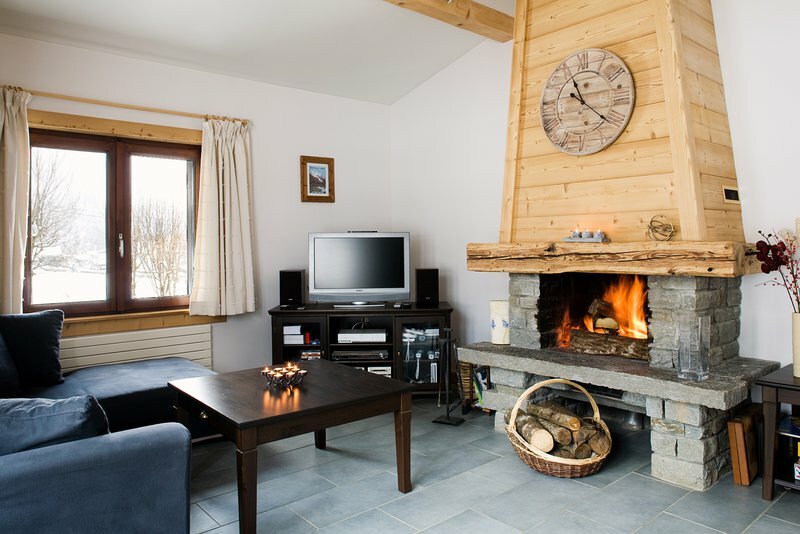 The nearest bus stop is 400 metres away and the nearest skiing is 2 minutes by car at Bellevue in Les Houches. 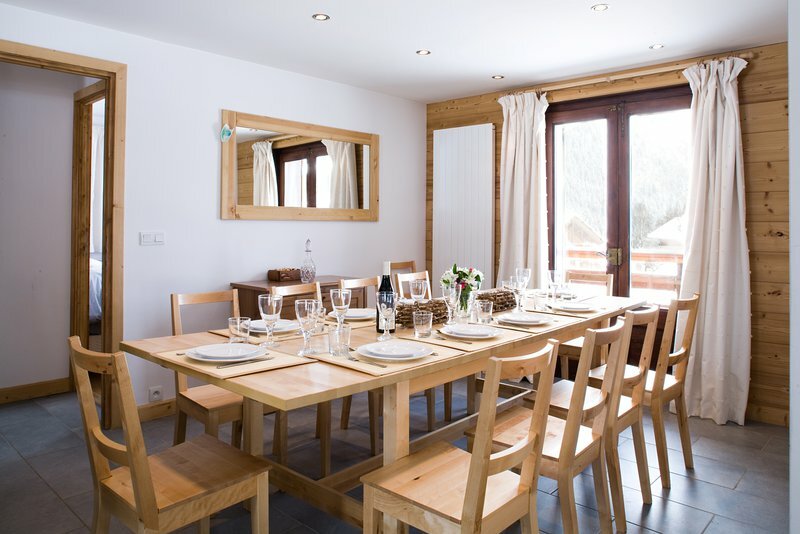 The other ski areas in the valley are accessible by either the local bus or by car.